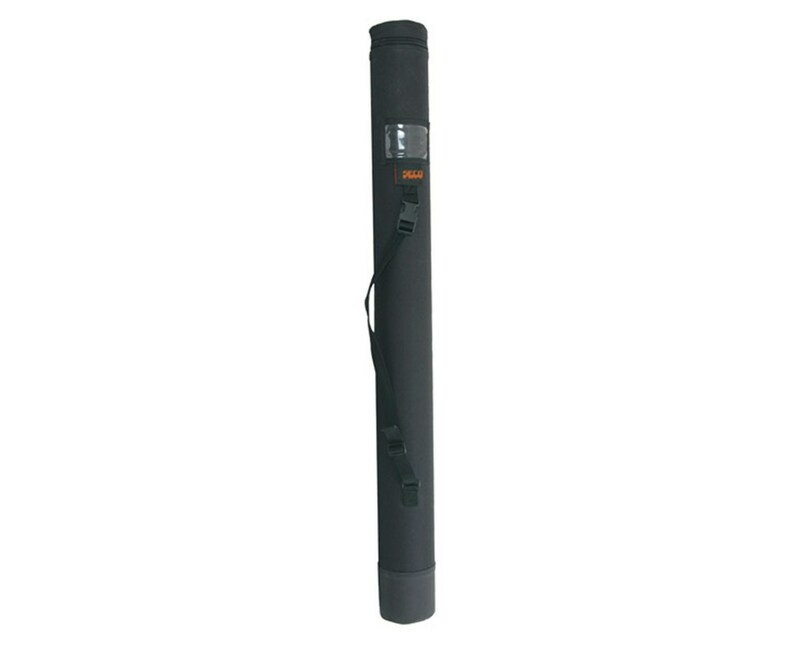 The Seco Hard Shell GPS Rover Rod Carrying Case is made to store and provide easy transport of the Seco Two-Piece Rover Rod. This case features a hard shell for added protection when the rover rod is not in use. 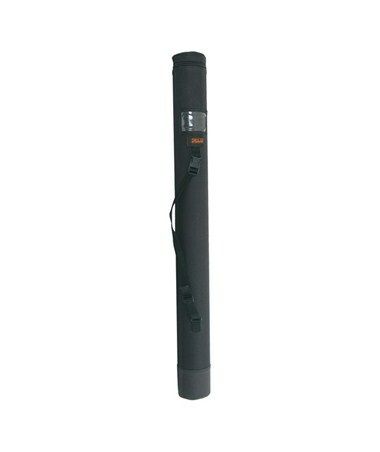 This black carrying case offers users convenience, security, and ensures a long life span of the two-piece rover rod. A 1-year warranty is included.